Chocolate Mice, Cauliflower Skulls, and Strawberry Ghosts!! A night of Jack-O-Lanterns, ghoulish displays of ghosts and goblins, black cats and witches on broomsticks, are hallmarks of Halloween! The excitement in kids as they countdown to wearing their creative costumes, and trick-or-treating is palpable for weeks leading up to Halloween. Unknown to most, however, for a child with food allergies there is much trepidation. Milk, peanuts, tree-nuts, and more in candy/party treats impose a threat. Be your own agent and surveil every piece of candy!! 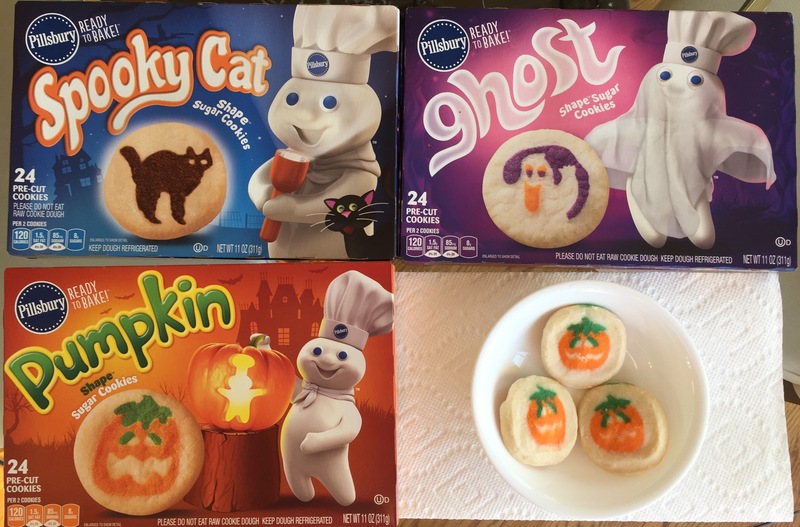 Below is a collage of allergy-safe halloween treats, some sweet, some savory, and some positively disgusting! These will be sure to spice up your party and keep everyone safe! 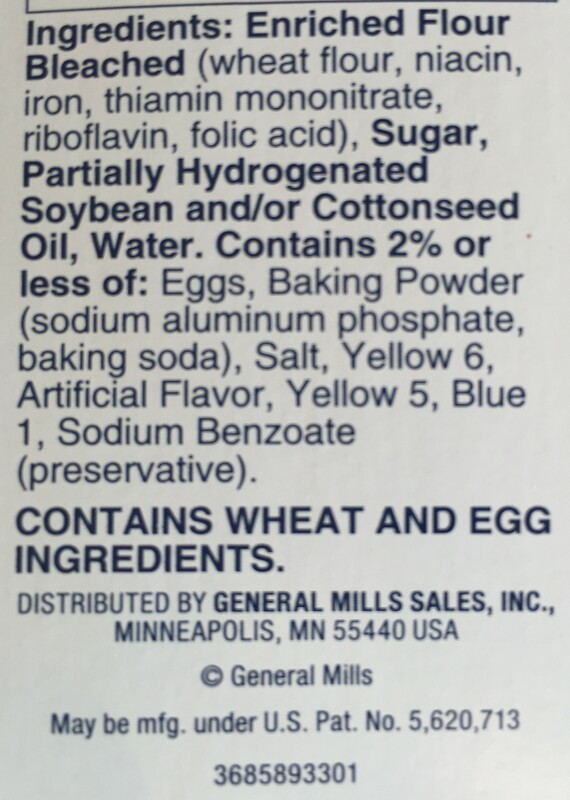 NOTE: THESE WERE NOT DEVELOPED BY FOODALLERGYLOWDOWN. THIS IS A COMPILATION OF IDEAS FROM VARIOUS SOURCES. 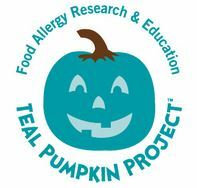 It’s a crowd-sourced map for the Teal Pumpkin Project, which allows you to add your home and show that you are handing out allergy-safe candy to your trick-or-treaters. You can also find out which homes near you have registered, and be sure to stop at them! For all my candy lovers! Do you find yourself not being able to eat half the candy you collect while Trick-Or-Treating? 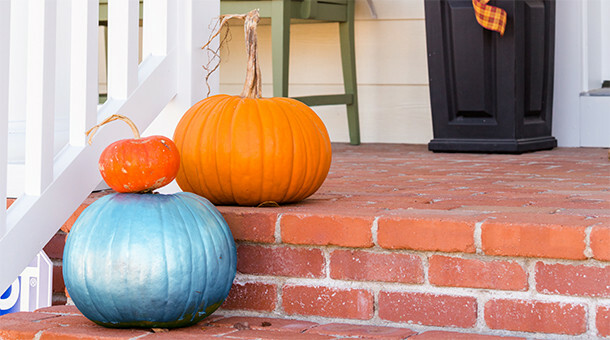 Look for Teal Pumpkins in your neighborhood! FARE launched a new program in 2014 – they are encouraging families to put out Teal Pumpkins if they have non-food treats to offer! If you offer these treats yourself put out a pumpkin to alert the other allergic-kids in the neighborhood! Thanks for your support! Check out FARE for more information here. Next > Happy Halloween 2016! !